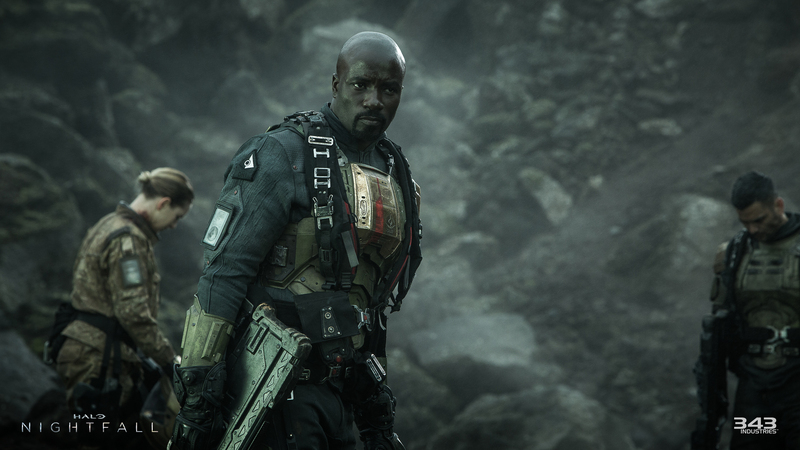 Halo: Nightfall is Ridley Scott’s a live-action Halo series. 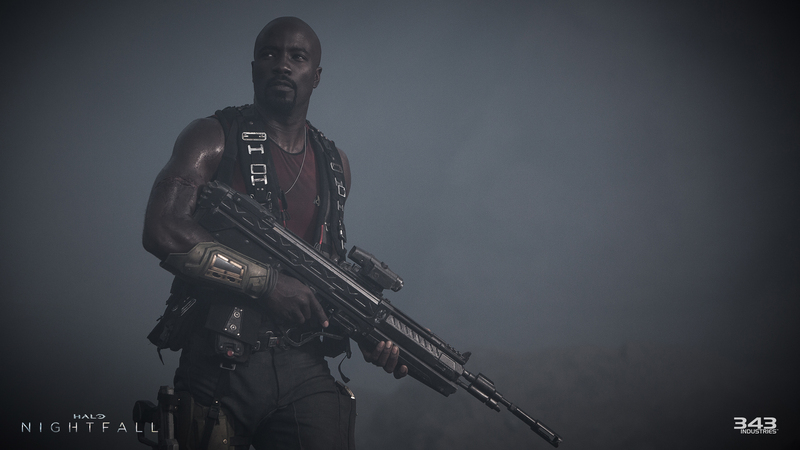 Halo Nightfall will reveal Agent Locke’s origin story and will connect the stories of Halo 4 leading us right to Halo 5: Guardians. The digital series will have 5 episodes and will release alongside the release of Halo: The Master Chief Collection on November 11th 2014. 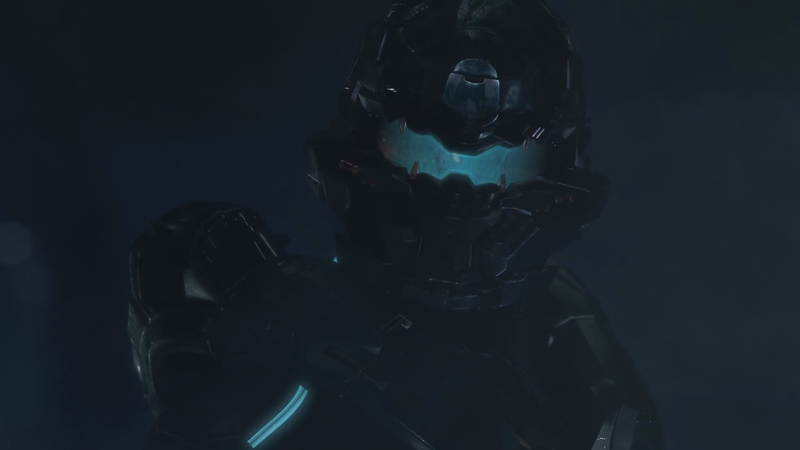 Halo 5: Guardians will feature a new Spartan character, called Agent Locke. First introduced when the official title was revealed and thanks to E3 we know this character’s name. 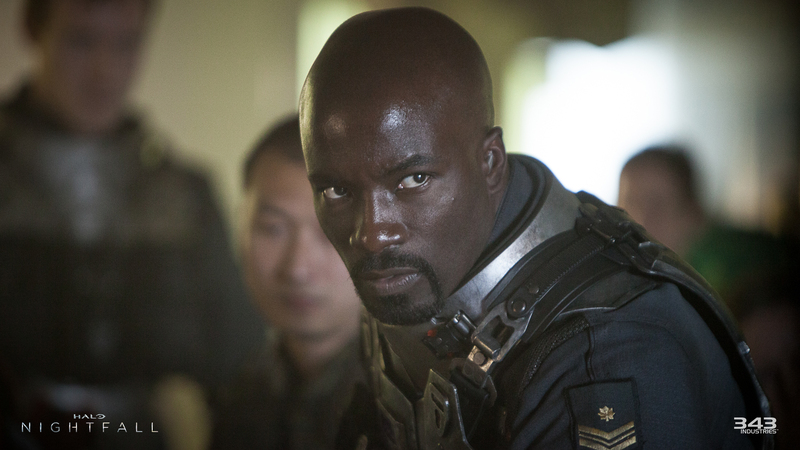 According to Bonnie Ross, Agent Locke plays a “key role” in Halo 5 Guardians. 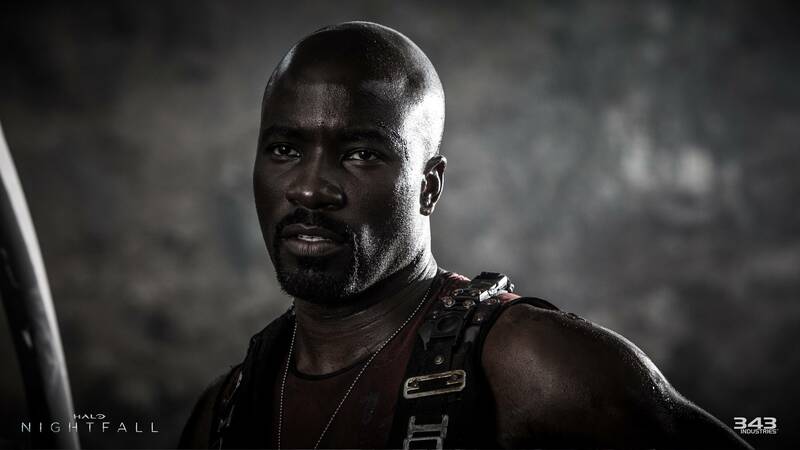 But before Halo 5 we will get to learn about Agent Locke’s backstory and origin story through the live-action digital series Halo Nightfall – which is NOT to be confused with Stephen Spielberg’s Halo the Television Series. 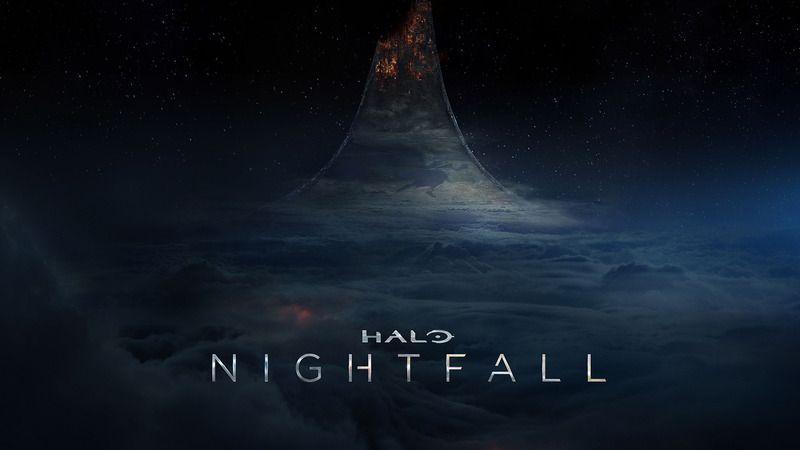 Halo Nightfall is being produced by Ridley Scott – known for Blade Runner, Alien, and Prometheus – and the series will be directed by Sergio Mimica-Gezzan – known for Battlestar Galactica and Heroes. Bonnie Ross said that “You don’t have to watch this, but knowing this will kind of tee you up for all the new things that are going on in Halo 5: Guardians.” Nightfall will connect the stories of Halo 4 and Halo 5: Guardians and will have narrative connections to Halo: The Television Series. Bonnie Ross informed us that Locke will be prominent in both Halo: Nightfall and Halo 5: Guardians but it is still Master Chief’s show and story. She went on to say that the Master Chief”… is human, he’s always been human, but at the end of Halo 4 he really is reflecting on who he is and why he exists. That was very deliberate because the story we want to tell on Xbox One really is an important part and the main part of his hero’s journey. It’s more about what he’s searching for versus what the UNSC is asking him to do. Nightfall won’t be the only part of The Master Chief Collection that drops Halo 5 hints. 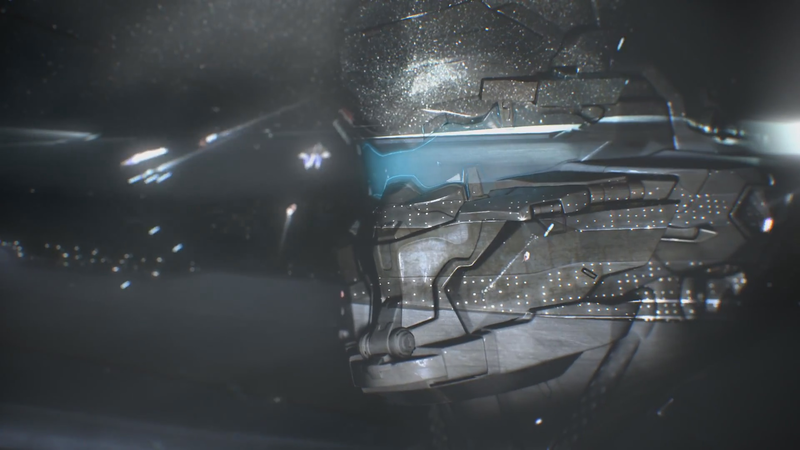 The terminals in Halo 2 Anniversary tease the story of Halo 5, but this time from the perspective of The Arbiter. In one cinematic the Arbiter says: “How well do you know your friend, human? And what would you call me if you learned the truth of what I have done?” Also Blur Studio is producing an epilogue and prologue that will quote “leave you on the doorstep of Halo 5”. At San Diego Comic Con this year 343 Industries will reveal more about how Halo Nightfall and Halo 5 Guardians will interact. 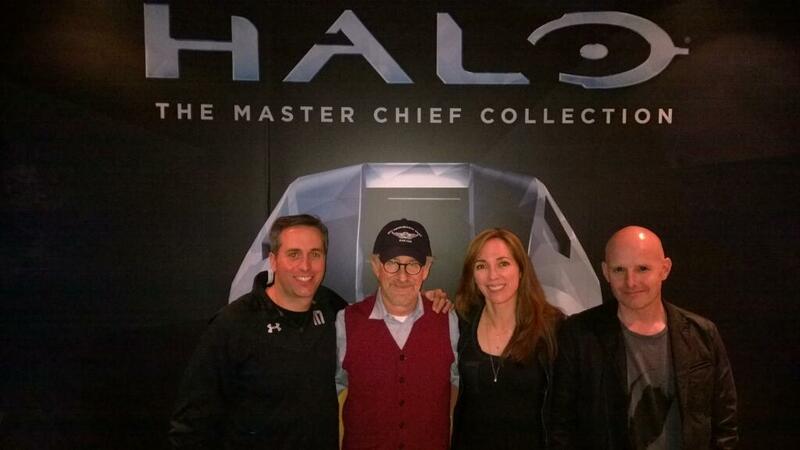 The goal is to align Steven Spielberg’s Halo Televisions Series with Halo 5: Guardians as this separate live-action series is planned to launch around the same time as Halo 5 – in fall 2015.